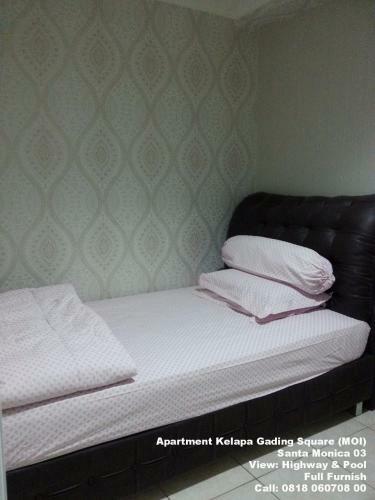 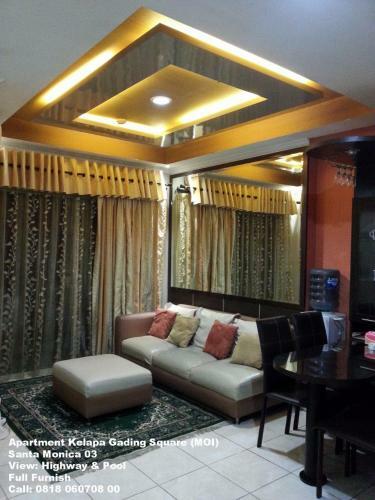 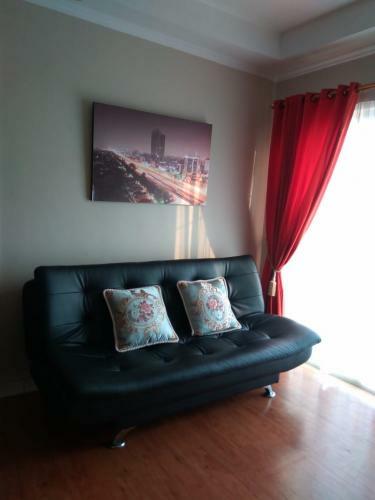 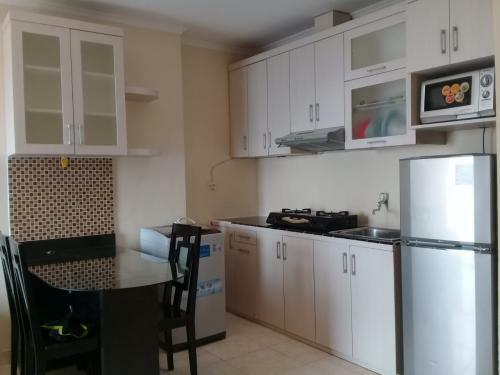 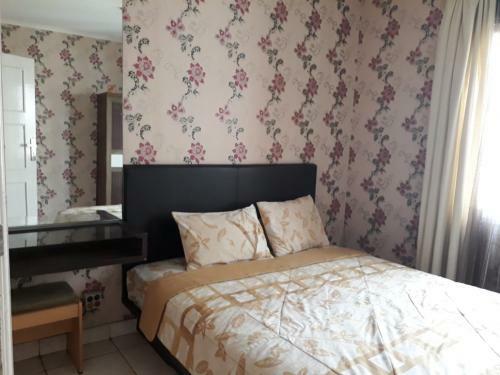 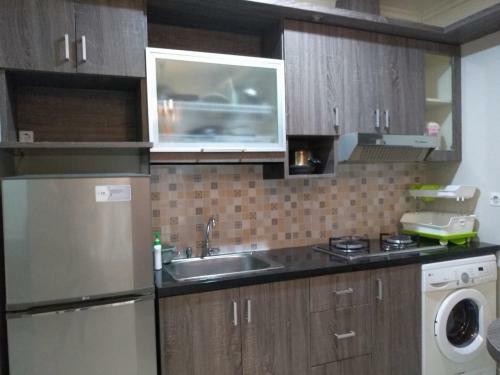 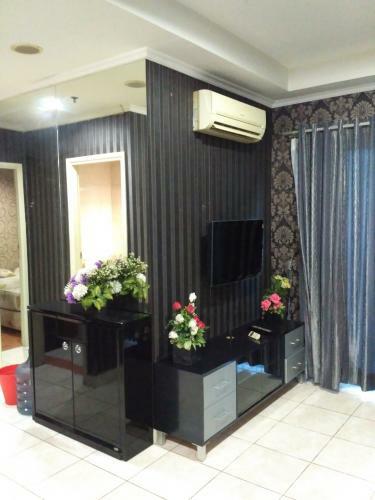 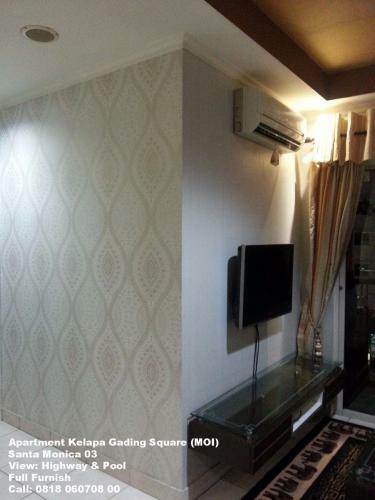 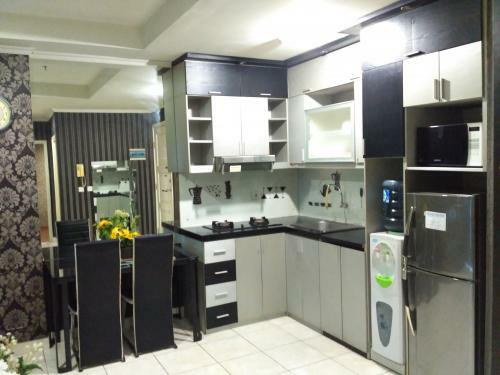 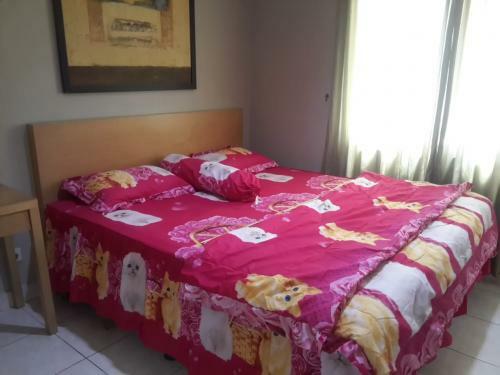 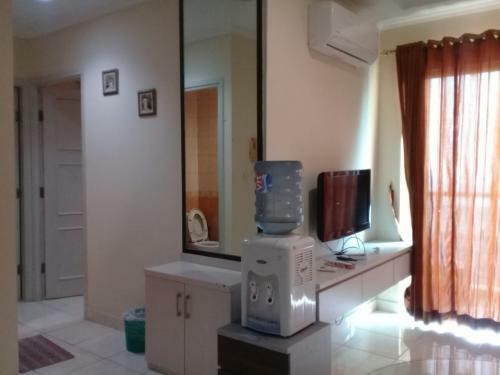 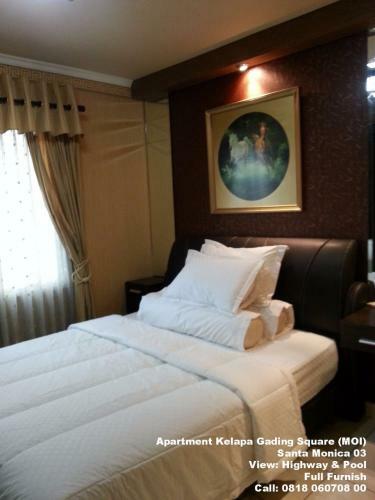 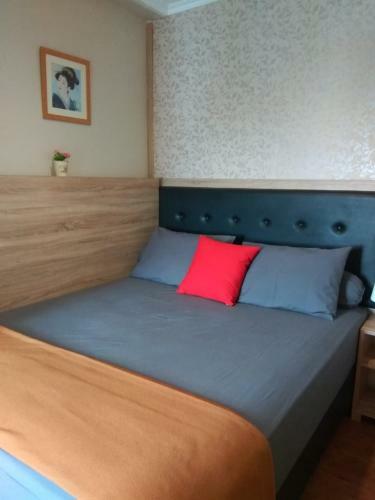 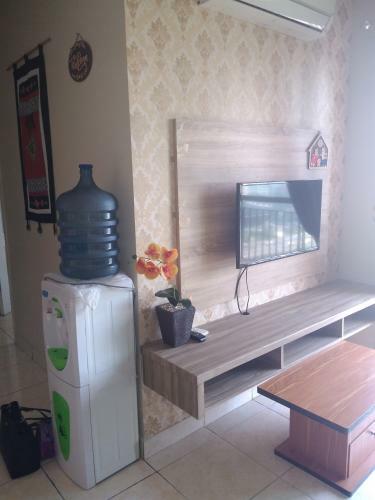 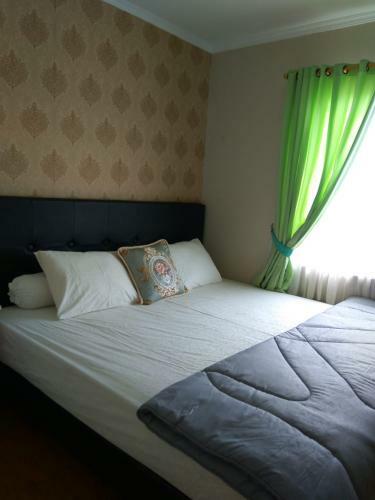 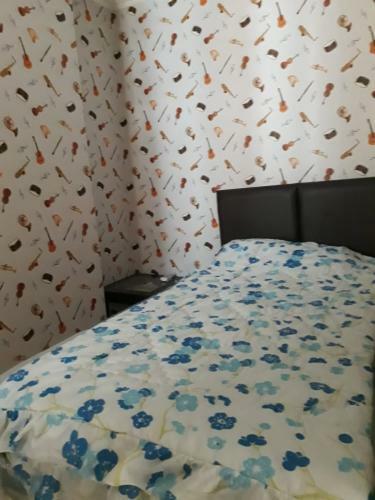 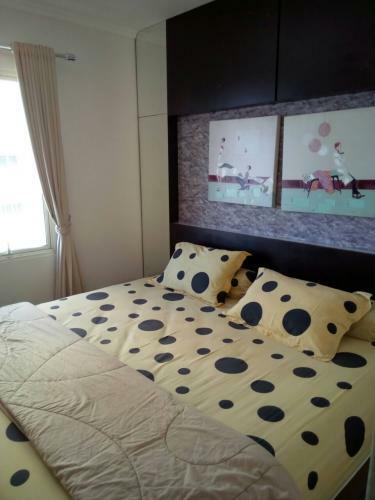 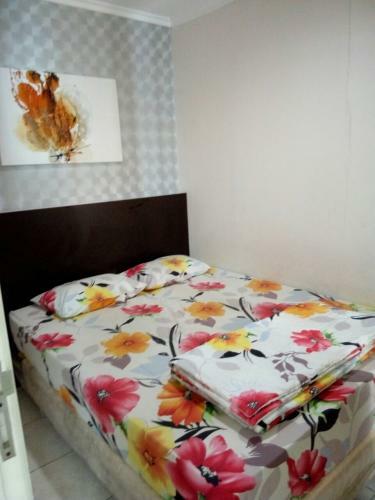 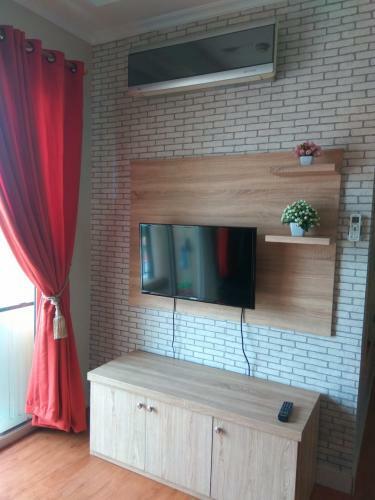 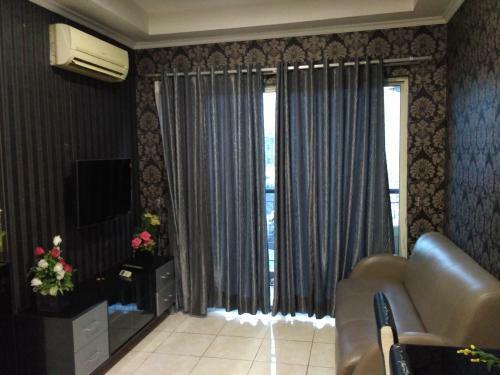 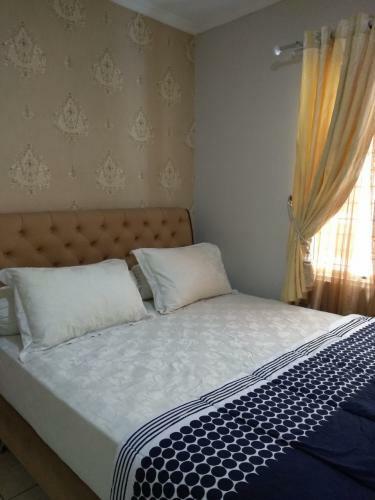 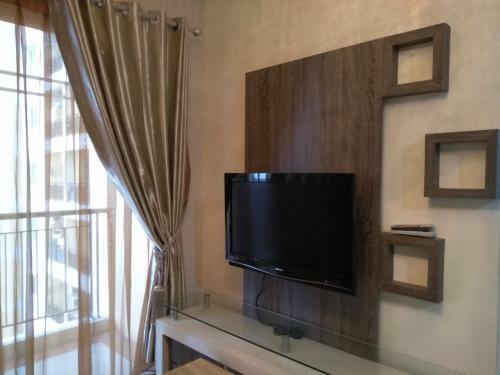 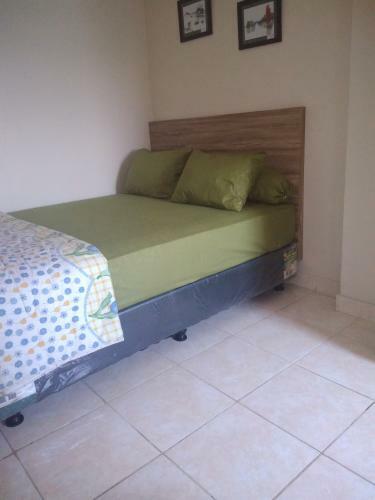 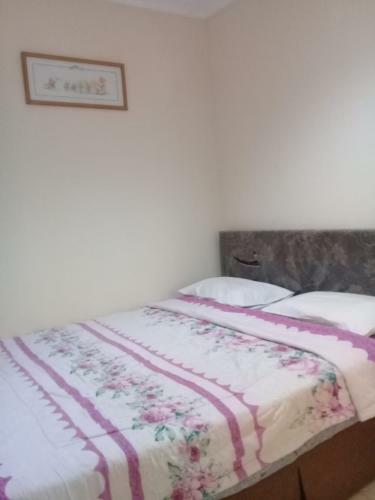 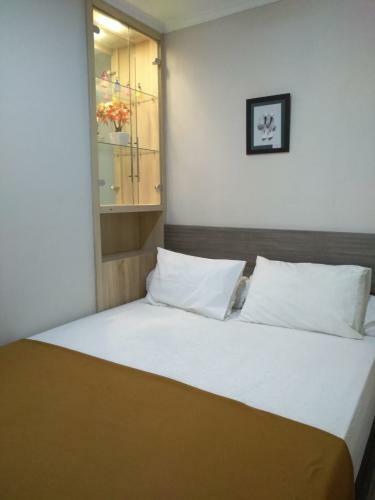 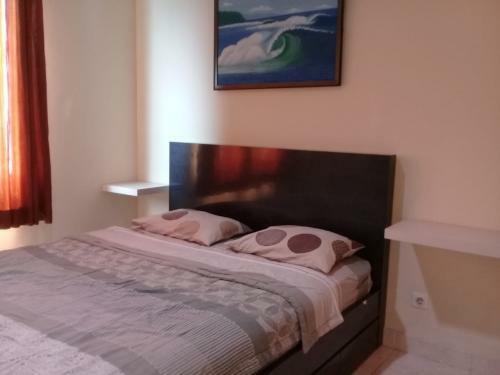 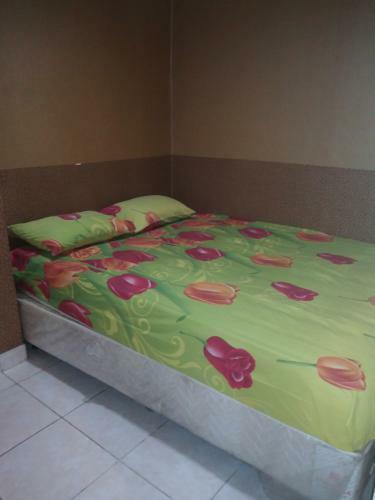 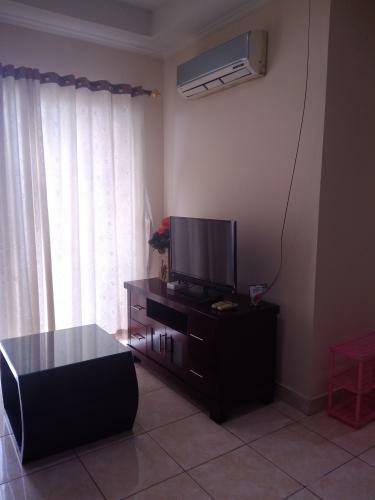 Condition: Full furnished, computing minimalis design style, very comfortable and memorable unit bedroom set with wardrobe, 3 units AC, sofa, dining tablet and chairs, LCD TV, wachine, kitchen set, dispenser, refrigrator, rice cooker, microwave, bathroom with water heater. 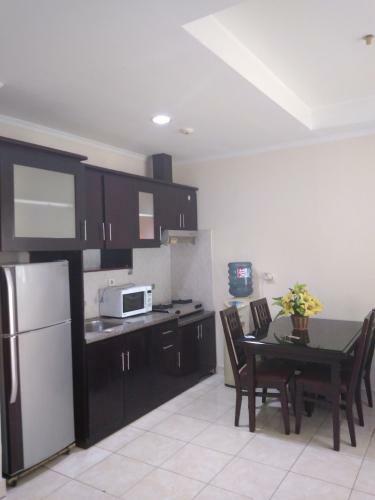 Facility: 24 hours security, parking area, swimming pool, fitness center, children playground, jogging track, ATM center, loundry, salon and spa, Indomart, Carrefour, Blitz, Megaplex businees and store, complex internet and TV cable provider. 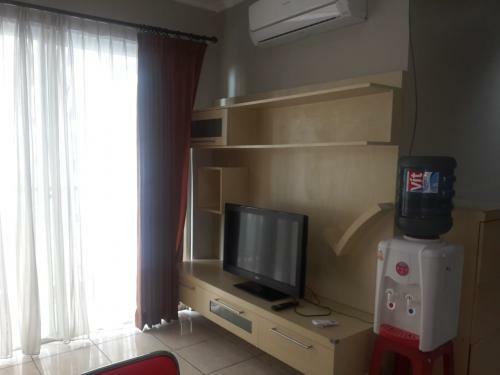 Additional Info: Mall Kelapa Gading, Mall Artha Gading, Mall MOI, ITC Cempaka Mas, ITC Mangga Dua Square, Ancol, Dufan, acara direct tol Soekarno Hatta, Sunter Podomoro etc. 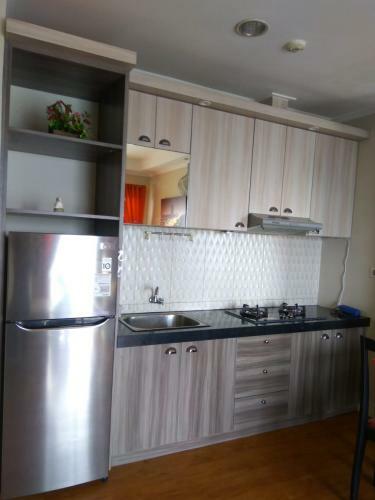 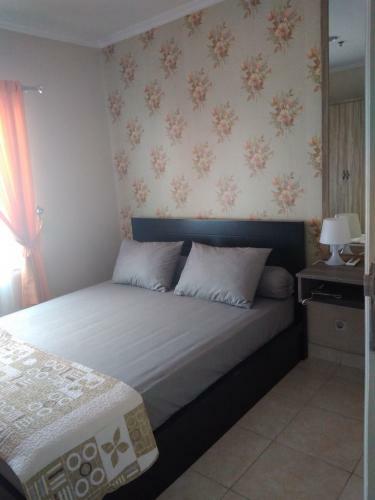 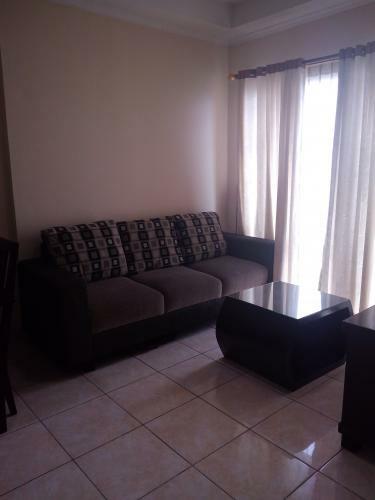 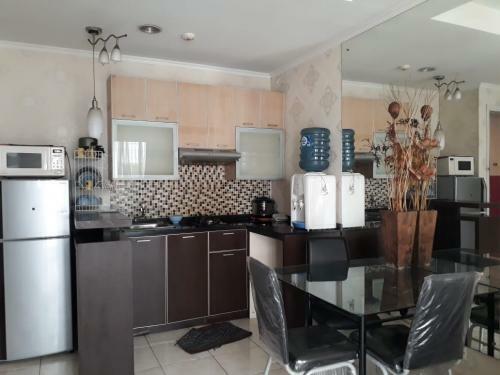 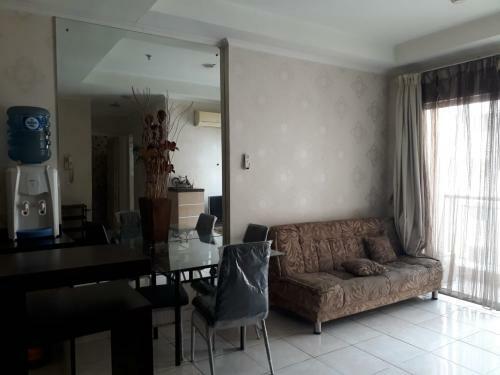 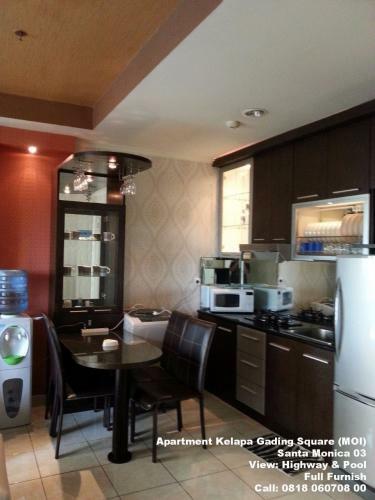 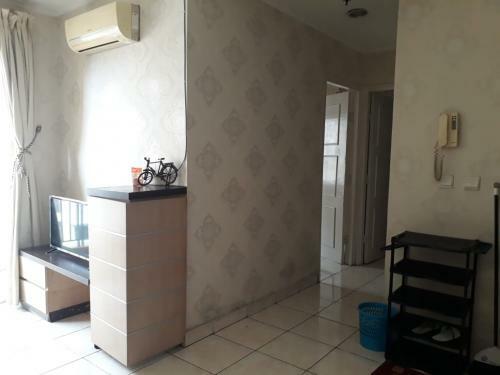 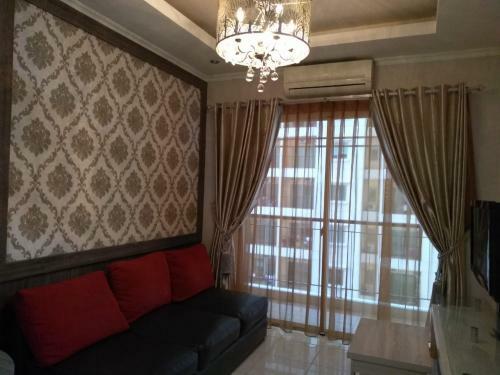 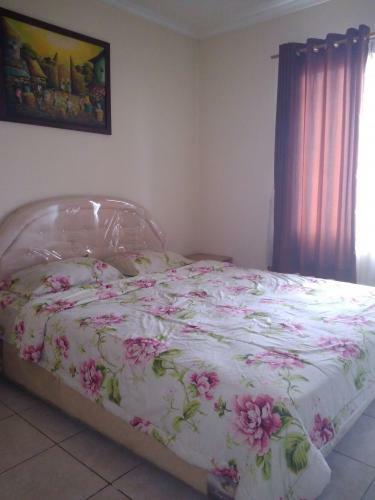 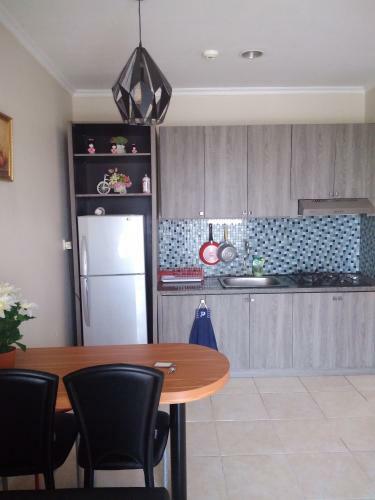 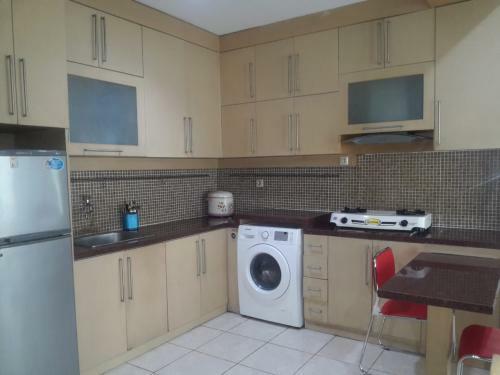 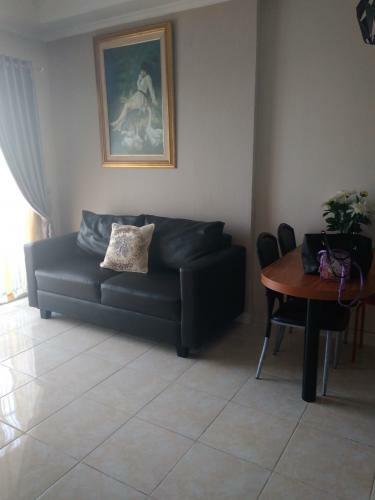 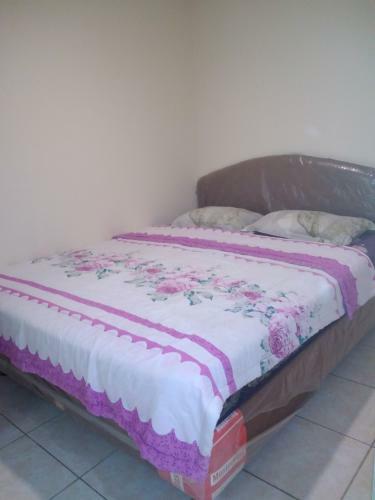 Condition: Full furnished complete good condition and complete property such as kitchen set, dining table, 2 beds, 2 cupboards, AC’s, water heater, refrigerator, dispensers, living room with sofa and TV, balcony, etc. 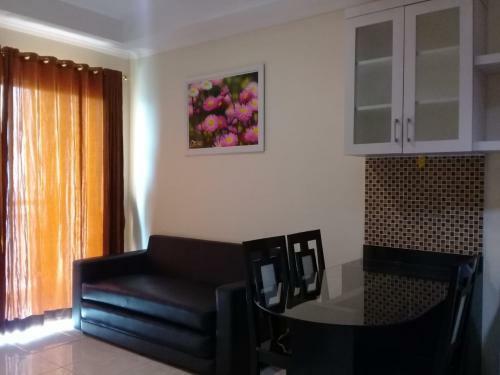 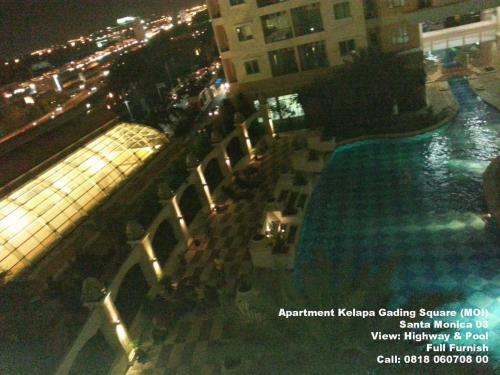 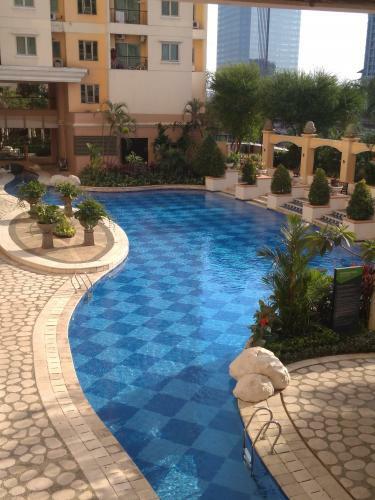 Facility: Swimming pool, gym, laundry, coffee shop, convenience stores, basket ball court, tennis court, children playground, supermarket, jogging track, ATM’s, 24 hours security, basement parking, shopping mall. 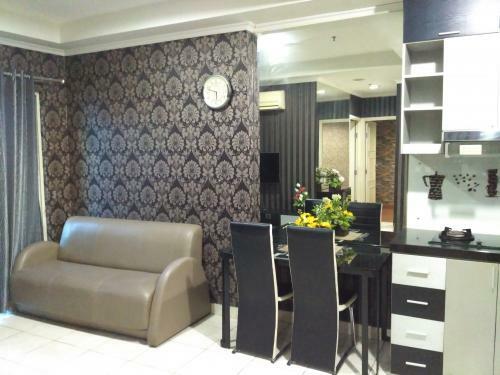 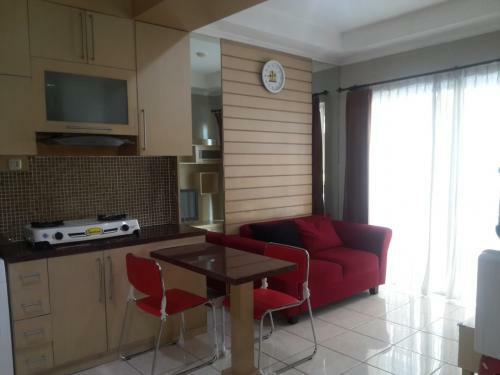 Additional Info: Steps away from shopping mall (Mall of Indonesia), and also near from Artha Gading Mall, plus easy access to Sunter/Kelapa Gading/Tanjung Priok and to Jakarta Inner/Outter Ring Road (toll).